Recent Modern cameras make digital photography with clear photos, quality, clarity and more accurate, though it can still have any issues with lighting, white balance, red-eye and more, so a role of photo editor is more important in such cases, so the below review will allow you to know more about the best photo editors. The Gimp allows many tools to correct colors, enhance contrast, brightness, sharpen or blur an image, fix perspective problems, remove red-eye; add special lighting effects, turn a photo into an oil painting, and much more. 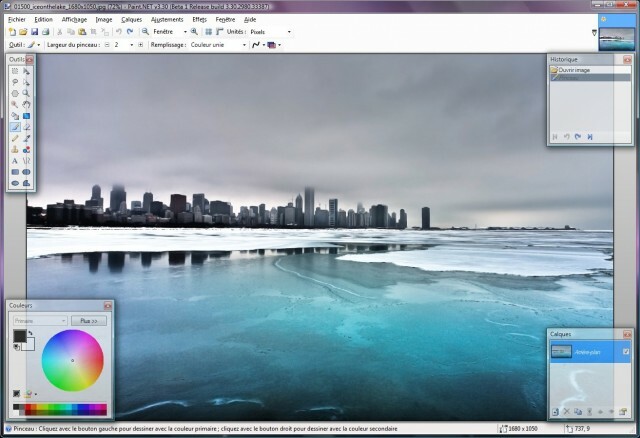 The tools available under the Gimp offers best way to handle the images by editing experience then you’ll be doing useful work within minutes. It is best tools on image editing basics, with more options such as the resize your photos, rotate your photos, a good range of selection and paint tools, and add some excellent special effects. 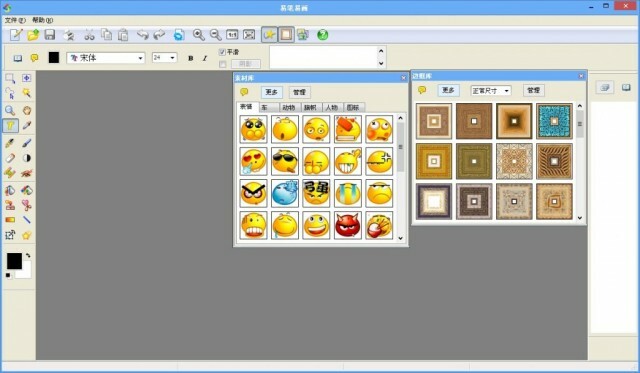 It offers best interface for user to access it in right way. When compared to the GNU Image Manipulation Program it is clear and straightforward. 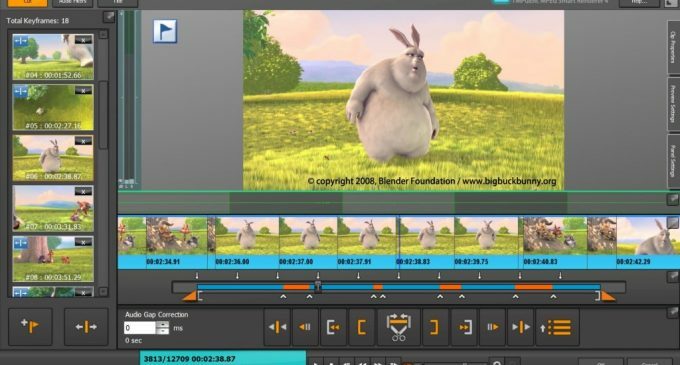 The PhoXo is a very useful editor with something for everyone; it offers and allows the kids to play around with the clipart, customizing images with cartoon cats, ability to add a custom watermark and best drawing and paint tools, image transformations, effects and more. The PhoXo is really a nice editing platform in photo editors list. PhotoScape will not allow you to do any editing on your photos for instance it allow you to enjoy the fun with some photo, which offers hundreds of clipart images and you can ready to paste into your picture, and You can also add some custom speech bubbles to an image and also apply some effects and it supports 11 artistic styles (Pastel, Pencil, Cartoon, more), each of which can then be customized further. These are the important photo editors in recent market.